Everest Base Camp Trekking brings you right into the heart of Nepal’s Khumbu region: the Sagarmatha National Park! Explore the mountain villages of Lukla and Namche Bazaar and the famous monastery Tengboche. Feel like a real mountaineer at the Base Camp for expeditions to the highest point on earth! Especially the breathtaking views of Mt. Everest, Lhotse, Cho Oyu, Nuptse, Pumari, Thamserku, Amadablam, and many more of the world’s highest peaks make this route so special. 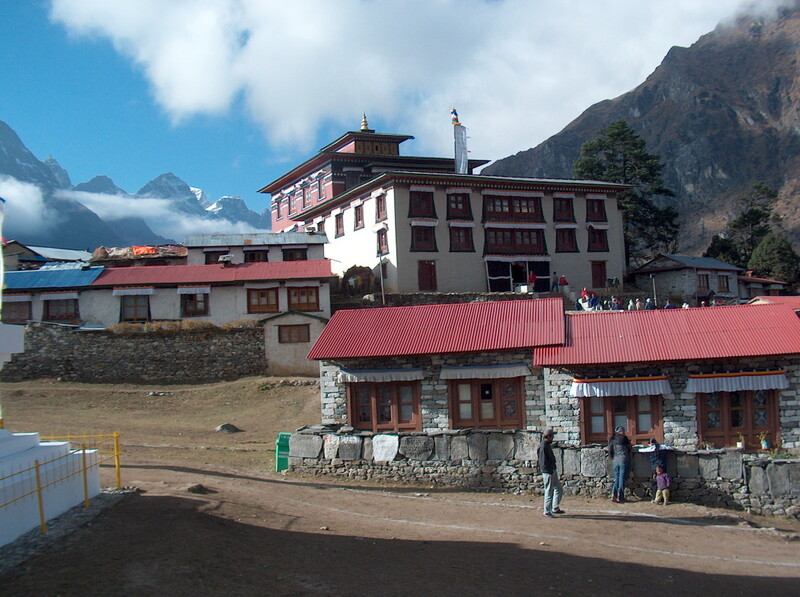 In fact, the trekking area is covered by Sagarmatha National Park with a total area of 1148 km². However, the region’s vegetation varies within the area: From lushing pine, hemlock, fir, juniper, birch, the famous rhododendrons and many more alpine plants, over to bare rock and snow in Gorak Shep. Furthermore, not only the region’s flora is colorful: Sagarmatha National Park is also home of the Himalayan Tahr, Ghoral, Serow and Musk Deer. Moreover, rare birds live in the Khumbu region, such as the Impeyan and various Pheasant and Chough species. Are you ready for stunning mountain views, diverse landscapes and unique wildlife species? Welcome to Nepal! Upon your arrival in Kathmandu, a representative of Nature Trail Trekking will pick you up from the airport and take you to the hotel. 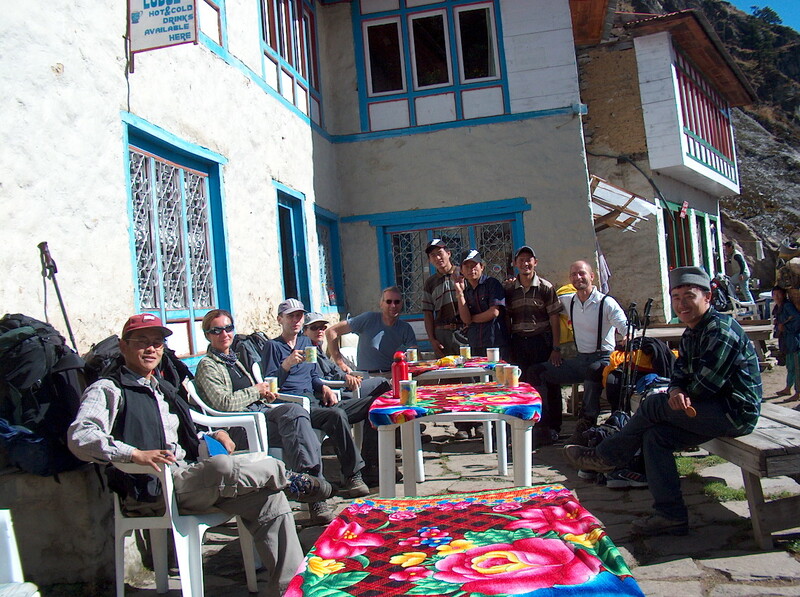 We will organize a pre-trip discussion where you will meet and get to know your trek leader and the other team members. This is your time to ask any remaining questions about your trip! Later, you are invited for a welcome dinner hosted by Nature Trail. We will try excellent Nepalese cuisine to introduce you to the country’s food culture. After an adventurous 45 minute flight above the breathtaking white mountains, we reach the Tenzing-Hillary Airport in Lukla, Solukhumbu. This is said to be one of the most beautiful air routes in the world. The stunning views and the dramatic landing on a hillside surrounded by high mountains peaks make this a very special experience. Upon arrival at Lukla, after some packing and arrangements, we start our trek through the prosperous village of Lukla until we reach Phakding. To assist in acclimatization, we only have a short hike today. However, if interested in additional activities we can take a side trip to a nearby monastery. Overnight stay at hotel. From Phakding we trek to Namche Bazaar today. Once a small village, it since has grown in size to accommodate the influx of trekkers to the area. Nowadays it’s called the unofficial capital of the Sherpas, but definitely is a buzzling hub or trekkers. It was once an important trading centre on the route from Tibet to Nepal. However, nowadays it’s been largely taken over to catering to the needs of trekkers. 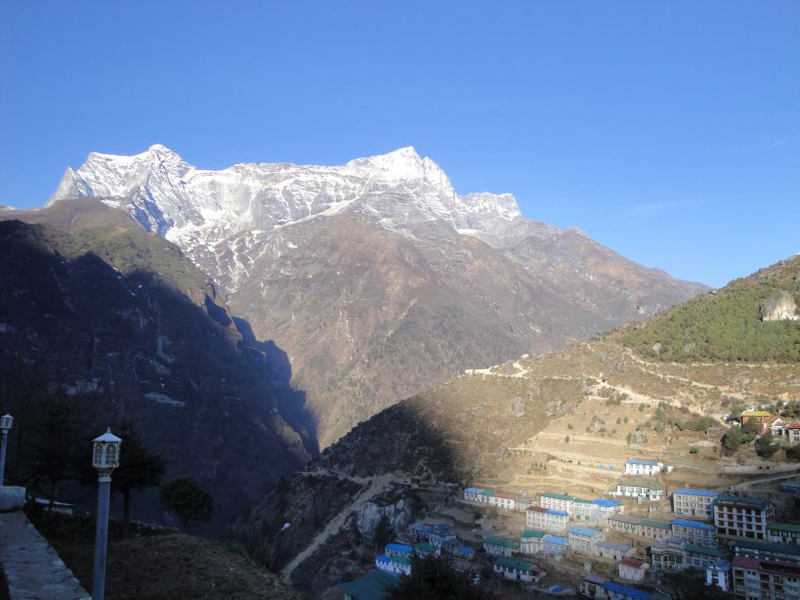 For acclimatization, we suggest you to spend 2 nights in or around Namche. We take a rest day at Namche Bazaar to acclimatize, which gives us the opportunity to explore some of the less developed and more traditional villages in the area. Easy options for passing the acclimatization day can be found by visiting the twin Sherpa villages of Khumjung and Khunde, which are about a 2 hour walk above Namche. While in Khunde, visit the hospital, which was established and funded by Sir Edmund Hillary’s Himalayan Trust. Khumjung monastery is interesting as being the store place of one of the alleged Yeti scalps that are to be found in the region. 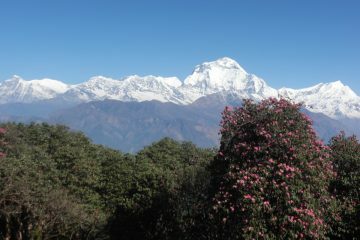 Having lunch in Everest view hotel and enjoy with gorgeous view of Mt. Everest and Amadablam are all things that will make you enjoy the day free in Namche Bazaar. Moving on from Namche Bazaar the trail follows the valley of the Imja Khola with some spectacular views of the mountains including Thamserku, Kangtega and Amadablam. Dominating the skyline ahead, Everest and Lhotse. The most common night stop after Namche is at the top of a steep climb from the Imja Khola, at Tengboche. This is the site of one of the most significant Buddhist Monastery in Solukhumbu Region and a visit is well recommended. After breakfast, we will trek downhill for the first part, through a beautiful rhododendron forest. 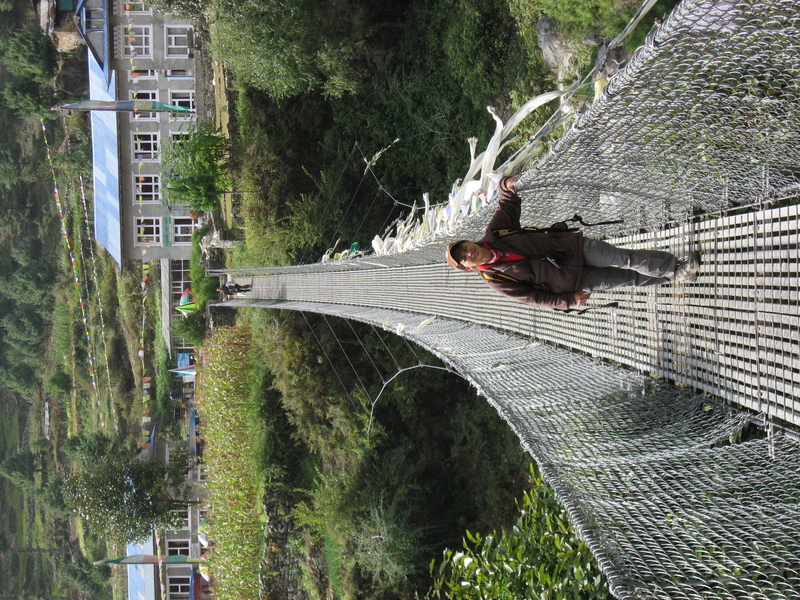 After crossing a bridge, we arrive in the cute village of Pangboche. The trail continues to Dingboche as Mt. Amadablam gets closer and closer. After 5 hours pleasant walking, we finally arrive in Dingboche which is also the gateway to Chukung Village and Island peak. Today is another rest day for acclimatization. You may take a full day’s rest or go on excursion around the village. If you are energetic enough, it’s worth considering a day hike of approximately 5 hours to Chhukung Village (4730m). The view is awesome as the mountain like Thamserku, Kangtega, Taboche, Kolache, as well as Mt. Amadablam are standing tall in front of our eyes. After the breakfast, we leave Dingboche and start our walk. The trail goes gradually up to Thukla. A pleasant uphill walk brings you to the Mt. Everest Memorial site Chukla Lar. This is a special place for remembering mountaineers who lost their life on Mount Everest. Finally we reach your guesthouse in Lobuche village. After having breakfast early in the morning, we continue our trek to Gorak Shep. 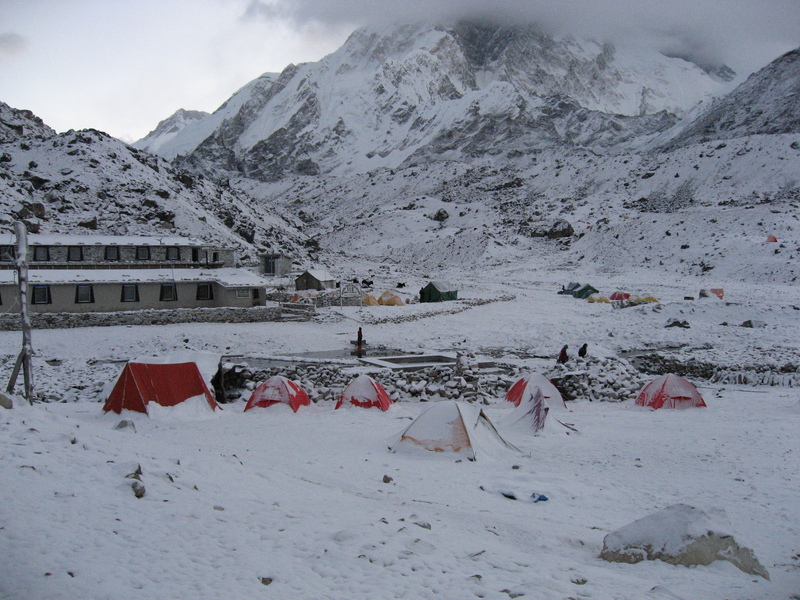 This village is not inhabited all year round and is the original Base Camp for Everest excursions. After having wonderful walk about 3 hours in a windy and rocky path, we arrive in Gorak Shep. After check in at your lodge and lunch, we are finally going to explore the Everest Base Camp! 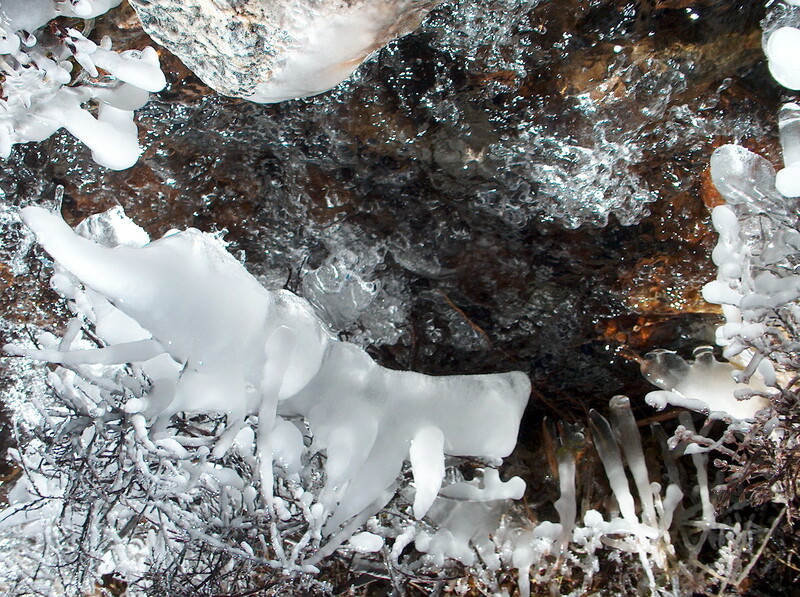 Of course our trip also includes taking a look at the Khumbu Icefall. After exploring base camp and its surroundings glacier, we return back to Gorak Shep. Wonderful view of Mt. Pumori, Mt. Nuptse and other magnificent peaks, we complete our adventure for today. Early in the morning, we start hike up to Kala Patthar for the most wonderful sunrise views of Mt. Everest. After a little climbing, we arrive at the famous view point, the top of Kala Patthar. Now we have the best view of Mt. Everest, Nuptse, Pumori and Ama Dablam along with the entire mountain views of Khumbu Himalayan range. Spending some time here to take stunning photographs and enjoy the moment, we hike back down to Gorak Shep. After breakfast, we will have an easy walk down to Pheriche for another overnight stay in the mountains. We trek down through the hillside blanketed by rhododendron and juniper trees. 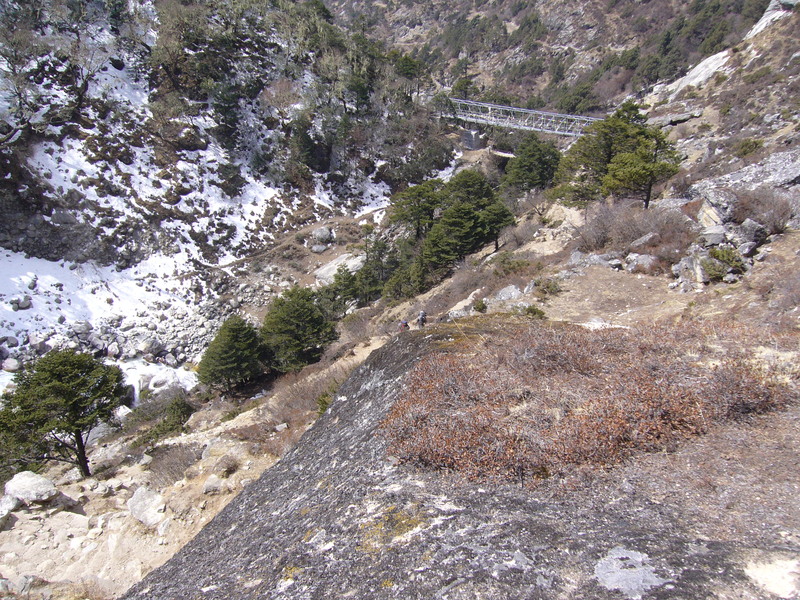 After crossing the prayer-flag festooned bridge over the Dudh Koshi River, our trail follows the Dudh Koshi gorge descending rapidly through pine forests. In the forest, we may come across some colorful pheasants and mountain goats. The path eventually reaches Sansa from where we can enjoy views of Ama Dablam, Thamserku and Nuptse mountains again, before reaching Namche Bazaar where we stay overnight. We descend from Namche Bazaar and will have lunch in Monjo, from where we finally leave Sagarmatha National Park behind us. If the weather is clear, take plenty of photos of your final views of the great peaks we’ve enjoyed so much along the way. After trekking down from Monjo, we reach to Phakding. After a cup of tea,we take an easy and beautiful walk through the blue pine and Rhododendron forests with the views of Kusum Kanguru and Mt. Kwangde, and finally reach Lukla. If time allow, it is advisable to take a look at the small village of Lukla. You can explore the city visiting the local “School of Thangka Painting” and see the beautiful religious paintings as well. Overnight stay at hotel. 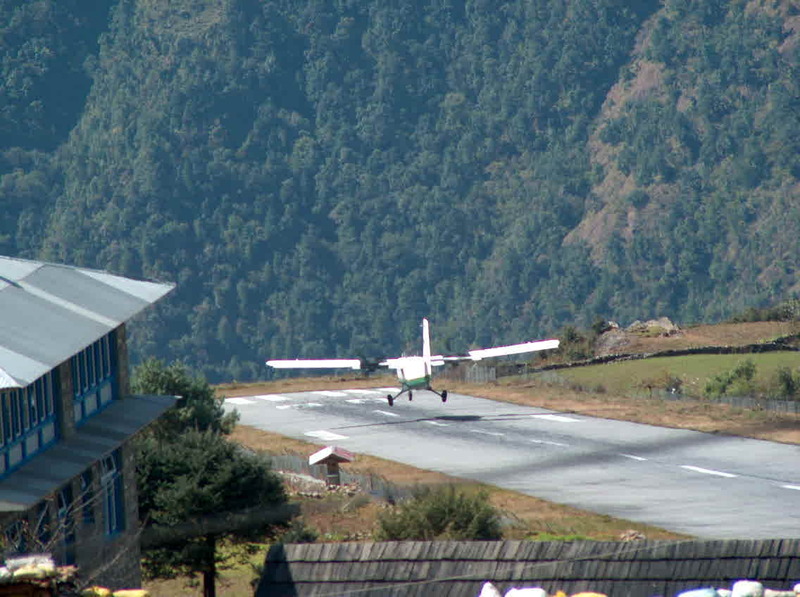 The flight to Kathmandu from Lukla takes 45 minutes. In Kathmandu the day is yours. Enjoy strolling or ambling round the tourist hub. Or you can go for sightseeing with your guide. Overnight stay in the hotel. This extra day in Kathmandu is very useful: First of all does it give you time to explore Nepal’s capital better. 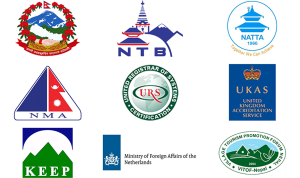 Secondly, we know from experience that flights to/from Lukla are cancelled depending on the weather conditions. Therefore, planning an extra day is important to assure that you can catch your flight back home. Lukla suffers from quick weather changes and that may affect inbound and outbound flights. You may take this as reserved day just in case of your flight is delay or cancelled. 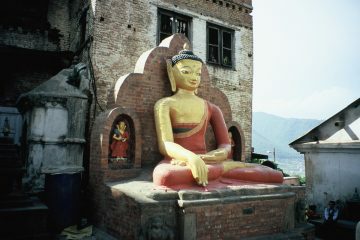 Otherwise you can use this day as rest and exploring day in Kathmandu. Shop around local markets and walk around the city or go to the spa and get a well-deserved massage. Mount Everest is the highest mountain in the world. Its height is 8,848 meters. Its alternate names are Sagarmatha, Qomolangma, and Chomolungma. Mt. Everest lies on the border of Nepal and China, with half of the mountain lying on each side of the borders. Edmund Hillary and Tenzing Norgay first climbed Mt. Everest in 1953, with Hillary taking the photograph of Tenzing Norgay in the summit. 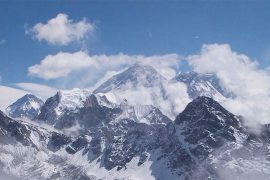 There are several bodies still lying on the upper portions of the mountain above the South Col on the Nepal side and the North East Ridge on the Tibetan side. There are 2 main routes, Southeast and Northeast, for climbing the Mt. Everest. Southeast is most frequently used route because it is generally considered safer and with easier access. Ascent via the southeast ridge begins with a trek to Base Camp at 5,380 meters on the south side of Everest in Nepal. Expedition members usually fly to Lukla (2,860 m.) from Kathmandu and pass through Namche Bazar. Climbers then hike to Everest Base Camp, which usually takes 6 to 8 days, allowing for proper altitude adjustment in order to prevent altitude sickness. 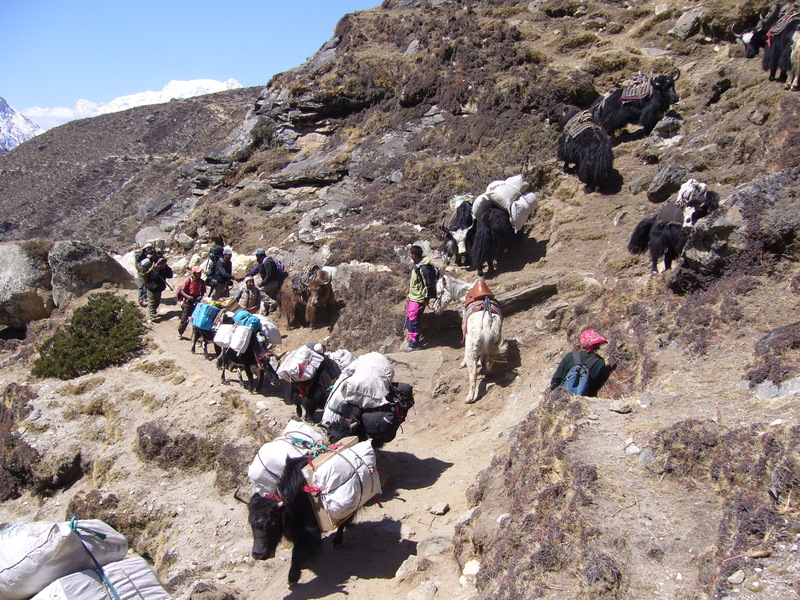 Climbing accessories and supplies are carried by yaks and human porters to Everest Base Camp on Khumbu Glacier. In recent years, mountain climbers and explorers have been paying attention on Mt. Everest. It has become many brave people’s dreams to demonstrate their courage and skills by climbing onto the world’s highest peak. The weather is comparatively mild and steady with less rain or snow early March to late May, and again so from early September to late October. These are the two best seasons for tourists and mountain climbers. For foreign travelers, Everest Base Camp has become one of the most popular trekking destinations in Nepal, offering the chance to gaze on the magnificent north face of the world’s highest peak: Mount Everest. Famous for its amazing mountain peaks and the hospitality of its inhabitants, the Everest Region is one of the most visited destinations for tourists in Nepal. While some of the routes might be difficult, there are plenty of places to rest and enjoy meal along the way. Everest Base Camp is a term used to describe two base camps which are on opposite sides of Mount Everest: The South Base Camp is on the Nepali side with an altitude of 5,364m. 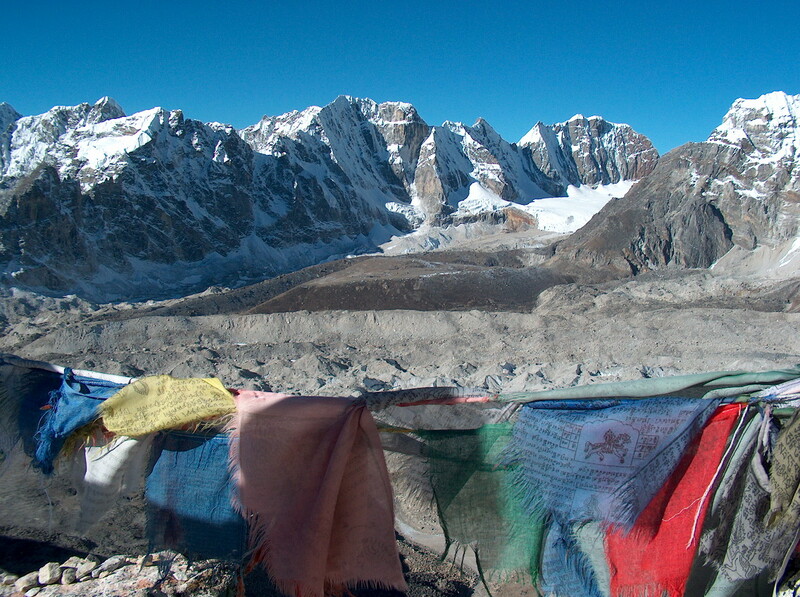 The North Base Camp is on Tibet’s side at 5,150m. 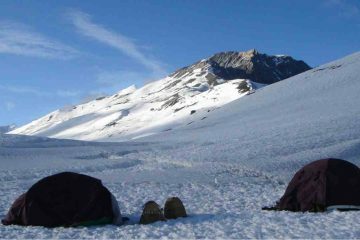 These camps are basic campsites on Mount Everest that are used by mountain climbers as base for their ascent and descent. Trekking is possible the whole year round in this area. The best time to trek is from the beginning of March to May and from September to November. 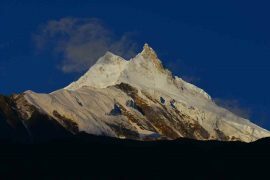 The winter is very cold and snow may make it difficult to travel higher than Tengboche, and lodges may be closed above this altitude. Summers, are wet and the spectacular peaks are often lost in the clouds. April and early May is a good time to view the hedgerows and trees stuffed into bloom, with Rhododendron, in particular, adding a spectacular spray of color to the landscape. Tengboche Monastery also known as Dawa Choling Gompa, is in the Tengboche village in Khumjung in the Khumbu Region of Eastern Nepal. It is a Tibetan Buddhist monastery of the Sherpa community situated at 3,867 m. The monastery is the largest Gompa in the Khumbu region of Nepal. It was built in 1916 by Lama Guru with strong links to its mother monastery known as Rongbuk Monastery located in Tibet. It was destroyed by an earthquake in 1934 and was consequently rebuilt. In 1989, it was destroyed again by a fire and then rebuilt with the help of volunteers and international support. 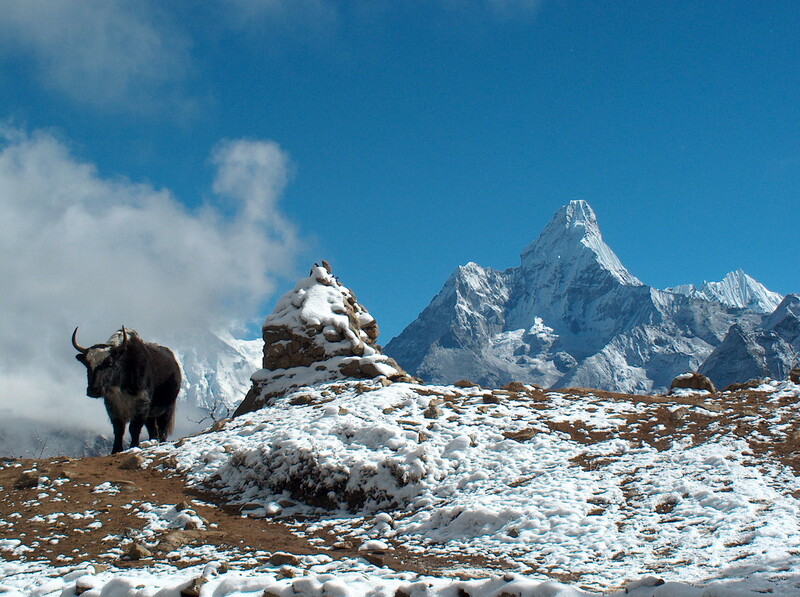 Tengboche is famous because of its spectacular and distinctive location. It lies on the main route to the Everest Base Camp of Mt. 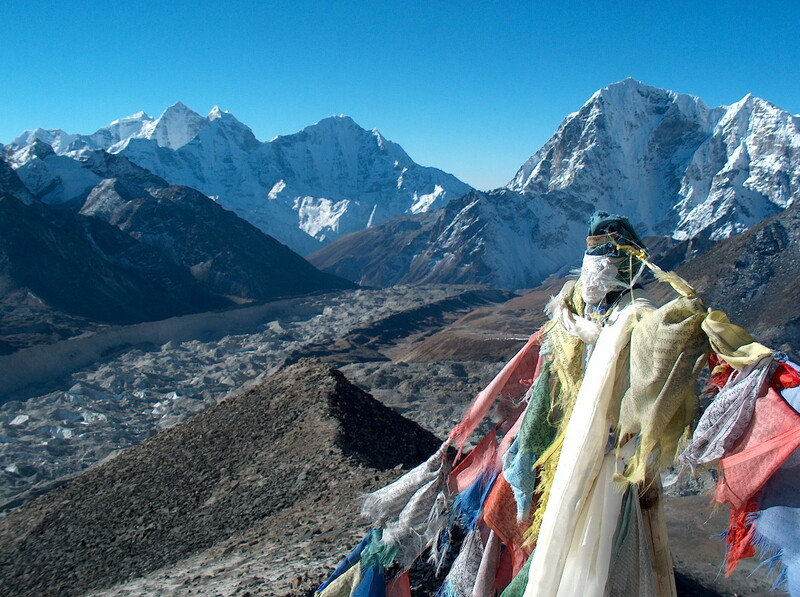 Everest and offers the first clear views of the highest mountain in the world. Tengboche became famous to the world after Sir Edmund Hillary and Tenzing Norgay Sherpa made the first ascent of Mt. Everest in 1953. A lot has been changed since those days when Tengboche was remote and inaccessible. Today more than 30,000 people come every year to enjoy the beauty of Tengboche and splendor of the mountains. Any accommodation and meals in Kathmandu. Any international and domestic airfare.